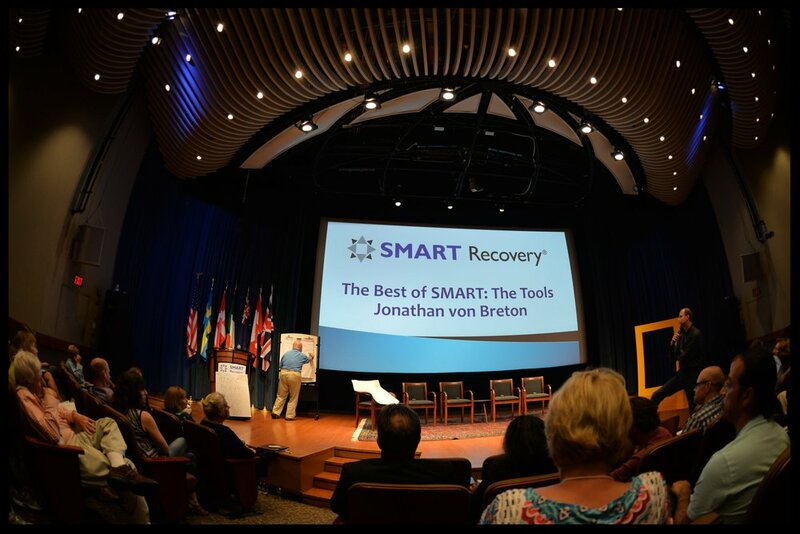 ACT Smart New York has no connection to SMART Recovery. This photograph is simply being used as a good example of a very healthy and very large international recovery group's annual meeting, where people make good human connections and have fun together in person for 3 days each year, which is in addition to their online connections for the duration of the rest of the year, during which they have online meetings, message boards, safe monitored chat rooms, etc. There ARE lots of things to do with your life in positive directions ! By the way, this group's website is SMARTRecovery.org.